Beautiful photos of the entries in the Armor and Diorama categories at the Heritagecon 10 show and contest on March 20, 2016. Photo credit to Robert Wlodarek. Click the photo below to be taken to the full gallery. 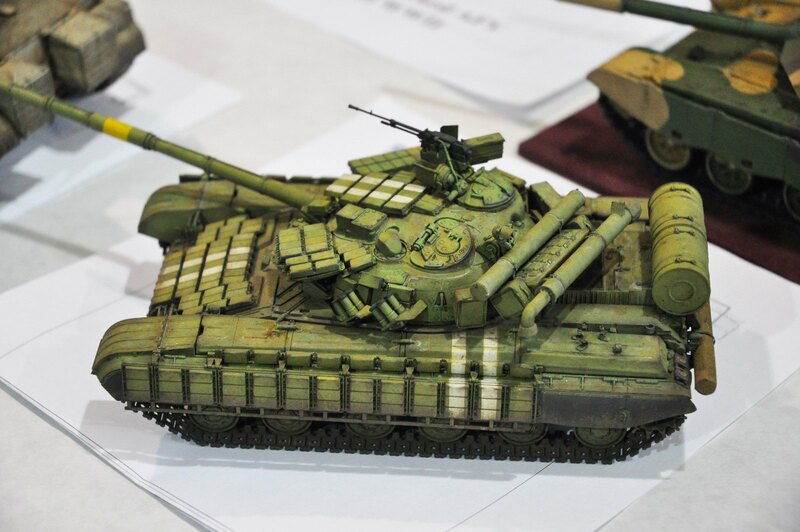 This entry was posted in 2016, armour, Figures, Model Shows, Photos by ipmstoronto. Bookmark the permalink.